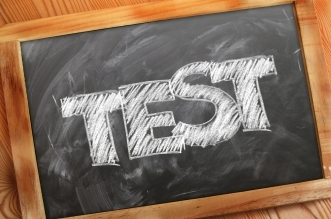 Last week the government announced the preferred supplier of the proposed new Reception Baseline test, but the NEU says questions still remain over the controversial scheme. The Department for Education (DfE) has announced that the National Foundation for Educational Research (NFER) has won the £10 million contract to run the new ‘Reception Baseline’ scheme, which includes running trails and pilot assessments before the controversial plan to test four-year-olds becomes compulsory from 2020. 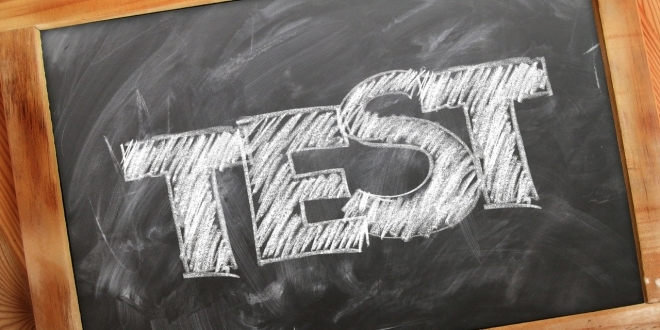 Initial plans for a test at the Reception stage of a child’s education were scrapped in 2015 as the three tests chosen (one of which was provided by NFER) were judged to be not comparable. 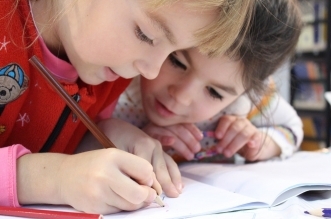 The new Baseline test will now be carried out by the pupils’ usual reception teacher or teaching assistant, rather than the original observational assessment carried out over time. 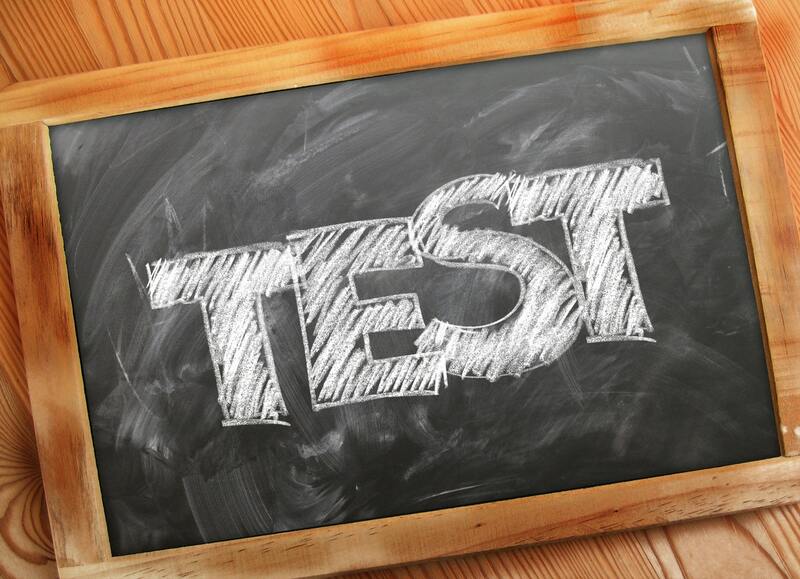 The Baseline test will be used to establish the prior attainment of children entering the school system to help with calculating and measuring their progress when they reach the end of Key Stage 2. The news comes despite calls from educational experts, teachers and parents for the Government to abandon plans for the assessment. We now know which private company is set to profit from running this test, but the most important question remains unanswered. Is a twenty-minute test of four-year-olds a reliable way to measure how well primary schools are doing seven years later? We know that four-year-olds aren’t consistent in what they say or are able to do from one day to the next, and a test won’t capture that. 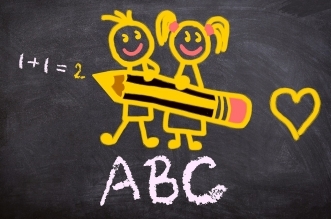 A test at age four will not reflect that children change schools between four and eleven years old, or pick up that some children will be five when they are tested while others will have only just turned four. And a test will definitely not reflect that children born in the summer, who are almost a year younger than their autumn born friends, are likely to perform worse in these tests. We are deeply concerned that a baseline test will lead to four-year-olds with SEND or who are very young being labelled as low ability. Our own research, and that of the Education Endowment Foundation demonstrates that this limits children’s educational opportunities through their entire school life. The Government’s failed attempt to introduce a Reception Baseline Assessment in 2016 cost tax payers a significant amount and wasted a great deal of teachers’ time. Yet the Department for Education has not shown that the weaknesses in the last failed attempt to introduce Reception Baseline Assessment have been addressed. Rather than rushing in head first again, the Government must stop, listen to education professionals, and find a fairer way of assessing the effectiveness of schools.